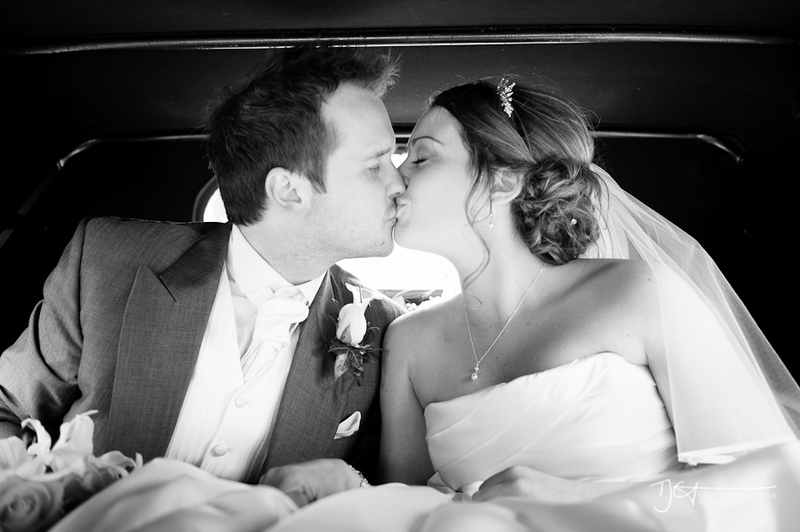 Last saturday I had the absolute pleasure of joining Charlene and Stuart at Shaw Hill to photograph their wedding. 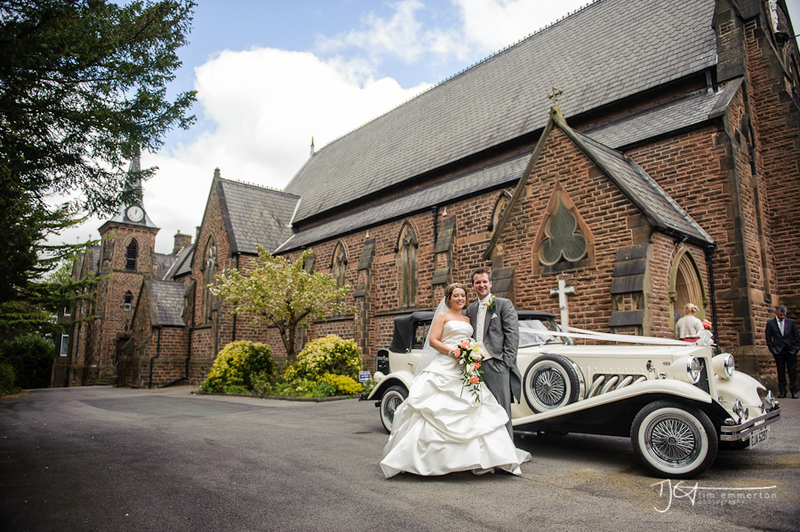 They had a fab ceremony at Euxton St Marys Church, travelled in style in a classic Beauford and were blessed with near gale force winds but big thanks to the man upstairs that he held of the rain till the following day. 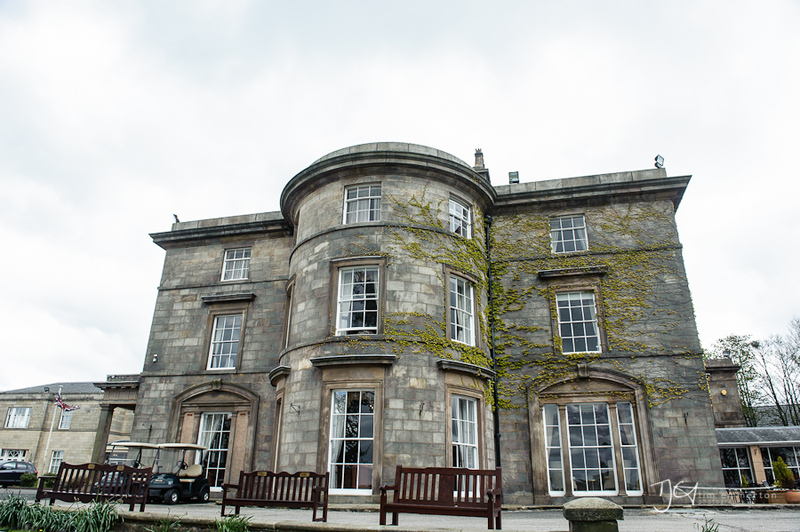 Shaw Hill is a fab venue with great interior architecture and stunning grounds and even better about a mile from where I live! 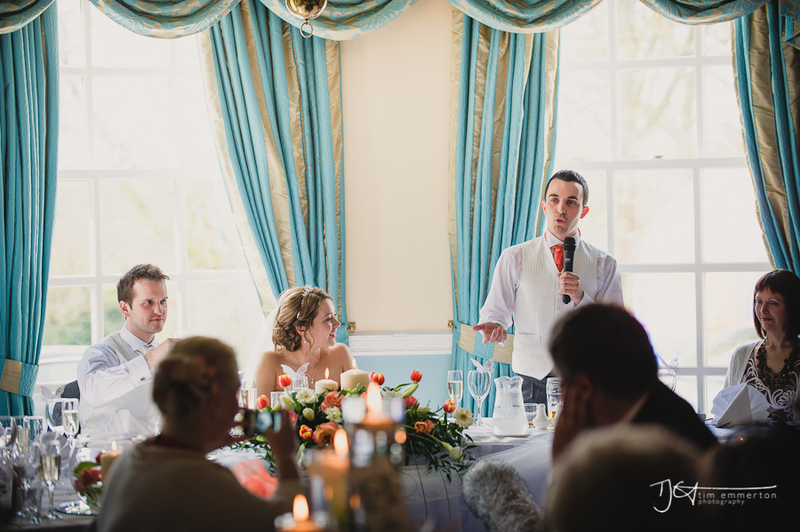 This was fab as it meant I could go home and begin all the backing up of the images on my main machine (and since the Mrs was at a hen do, I could feed Radley too!). 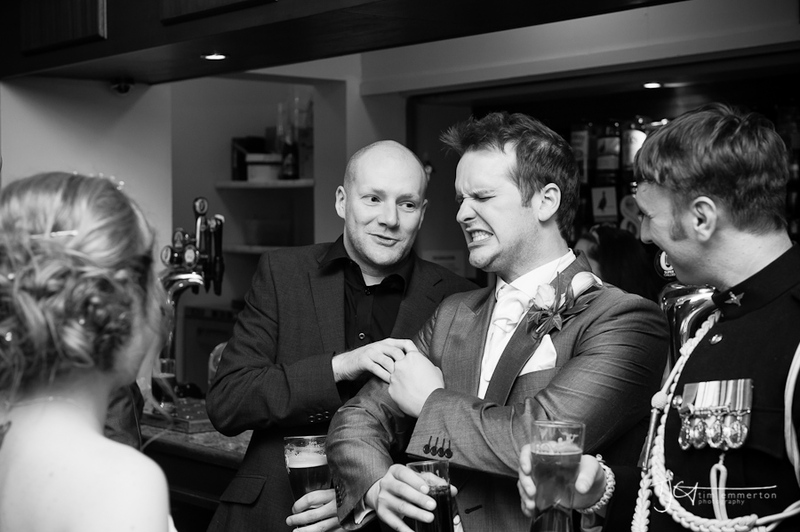 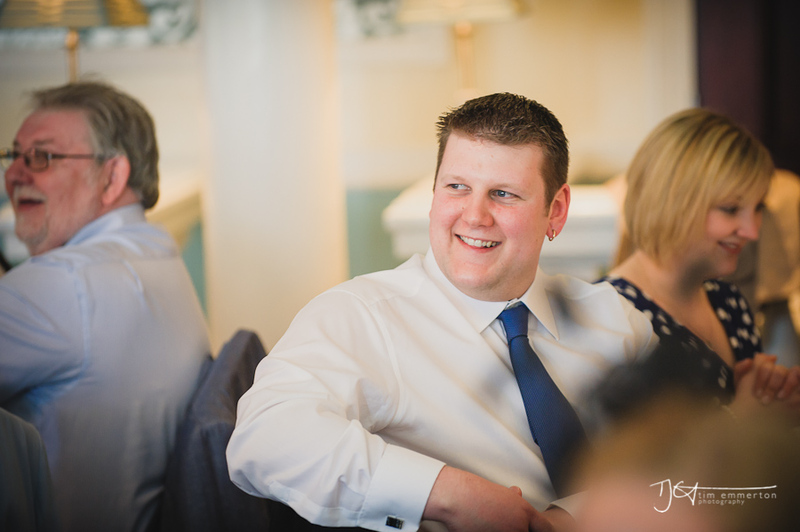 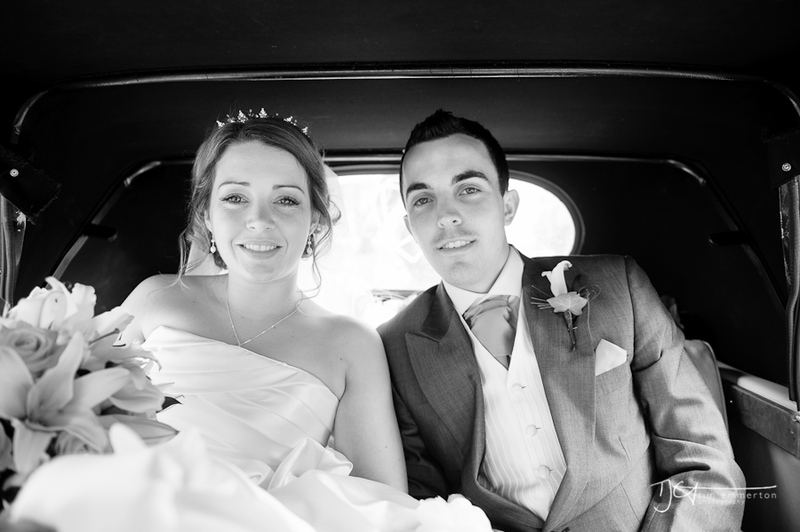 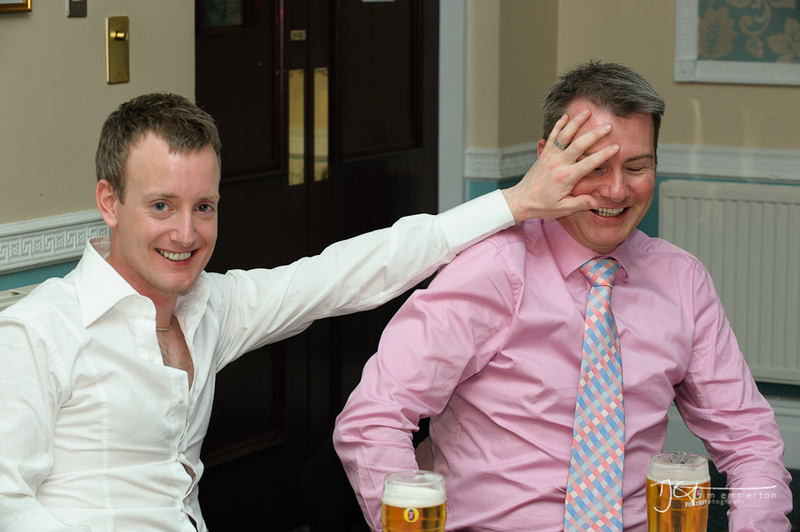 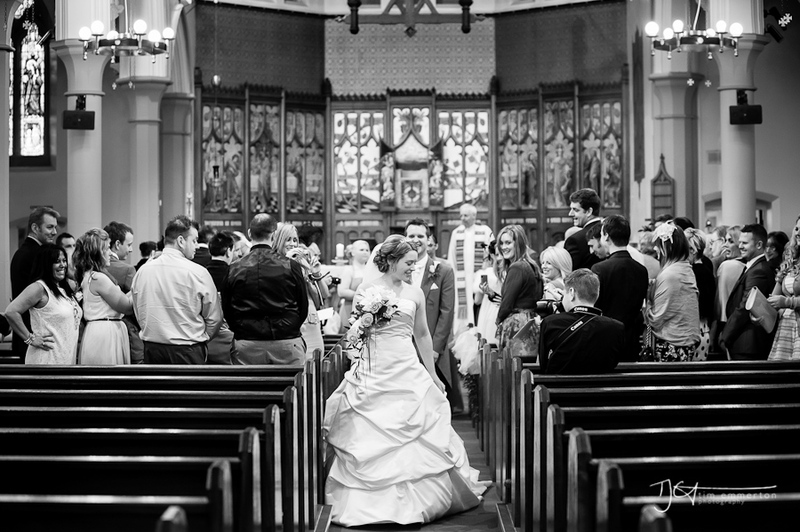 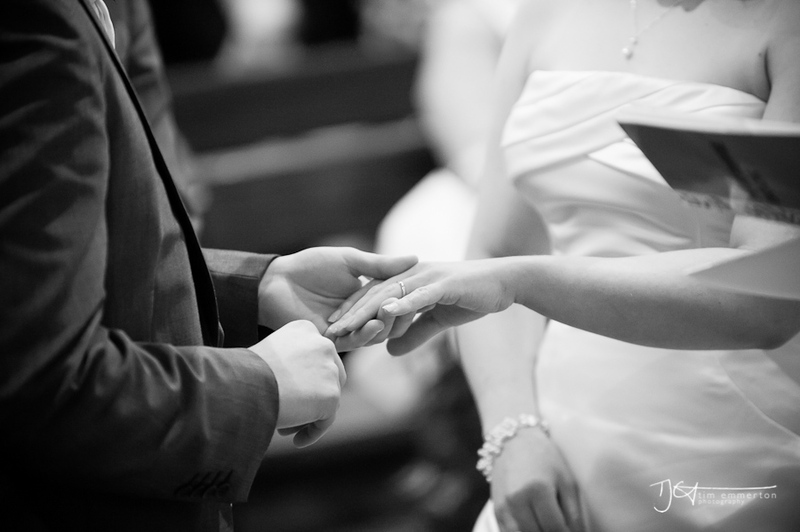 Anyway, heres a few photos from the big day for you to enjoy, feel free to get in touch or leave a comment.